Amanda Baillieu is the former editor of UK architecture titles Building Design and RIBA Journal. She is founder of architecture platform Archiboo, which organises talks and networking events, as well as the annual Archiboo Web Awards. 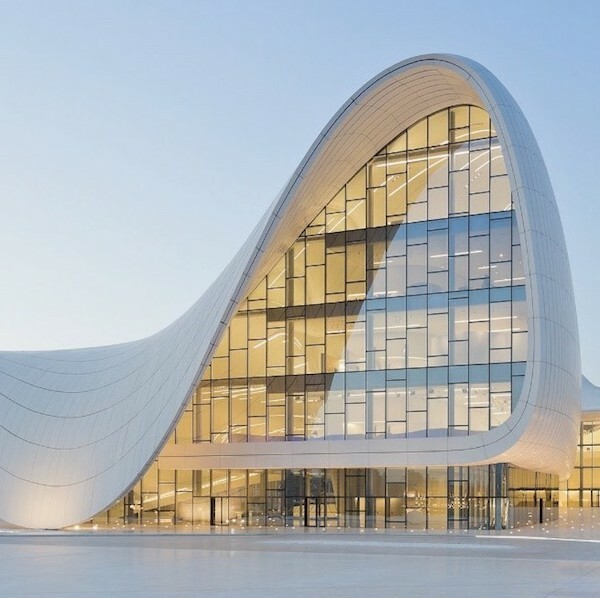 "If you think 2018 was the year that women architects emerged from the shadows, think again"
"Zaha went from tricky architect to bright star"